Alongside our Rajeev Circle Fellows, we are excited to announce the inaugural batch of our first all women program, the MJ Tech Women 2018. This program is designed to form a powerful network of entrepreneurs that will be uniquely trained around disrupting the narrative of the meaning of a woman’s role in society and business. Motwani Jadeja Global Tech Women Program. Her role implies focusing on finding high impact entrepreneurs for the Foundation to invest in, as well as helping to bring more women to Rajeev Circle Fellowship. Ms. Amna Hassan is a Product Designer. She is a maker and working on her project “Lee”, a three-wheeler car. She has designed it to cater the needs of youngsters who can’t afford a car, and face immense communication problems on a daily basis. Her aim is to impact the lives of millions of Pakistan’s nation by offering them an affordable, covered, three-wheeled, smart and fuel efficient alternatives to cars. She has won Chugtai Award for her excellent performance. She has worked in a social enterprise base incubator and accelerator and has created brand identity of many startups. Ms. Lalah Rukh is a social entrepreneur and a science communicator. 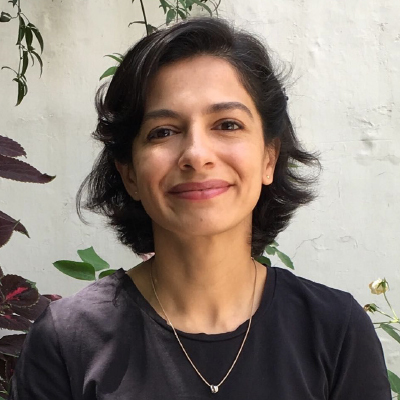 She is the Founder and Director of Science Fuse, a social enterprise working to change the way science is perceived and communicated across classrooms in Pakistan, inspiring more children from diverse socioeconomic backgrounds to pursue STEM education and careers. Lala Rukh has been working with science communication for the last seven years, including at the Science Museum in London and at a leading social enterprise in Norway, Forskerfabrikken. She is also a Pakistan Acumen Fellow for 2018. 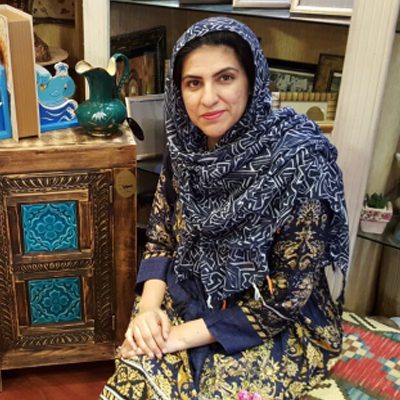 Ms. Wafa Tahir is a co-founder of Funparay which is an e-commerce store for the art hobbyist, in order to provide them a medium to earn from what they’re really good at. Funparay makes it easy for the artists to showcase their articles and connect with their potential customers. 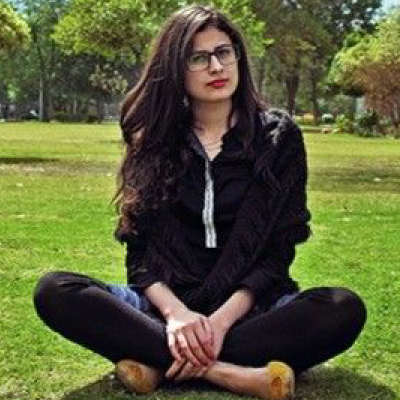 Art is her hobby and being a computer science graduate, she has always interest in technology and decided to merge the two fields. Along with this, she is currently pursuing her Masters in Development Studies from ITU, Punjab. 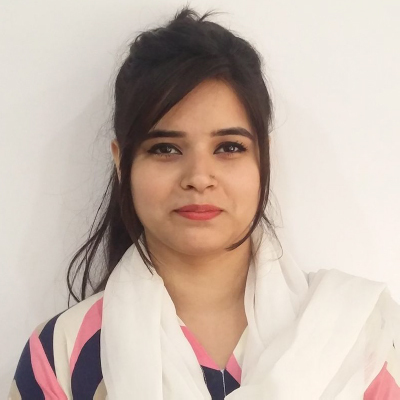 Ms. Tayeba Tariq is a tech entrepreneur, with a demonstrated history of working in the computer science, android development, graphics designing, and operations management. She is Co-Founder, trainer, and event manager of Herstellar which is a platform for empowering women by educating them through technology. 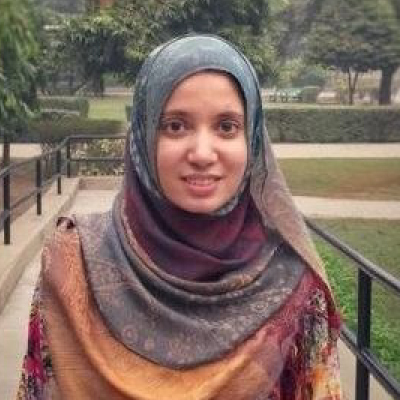 She is also Co-founder of Mechanic Bulao (www.mechanicbulao.pk), which is Lahore’s first company that provides bike maintenance service at doorstep through online platforms such as website and mobile application. She is interested in developing a career in designing, android development, and implementing automated HR systems indifferent organizations. Ms. Fariha Anwar is an entrepreneur and a dentist by profession. She has a passion for social enterprise. She had practiced dentistry for four years and then headed a social enterprise incubator for two years as a Project Manager. She is working on her own social enterprise that aims to provide dental care plans to underprivileged communities at affordable prices. 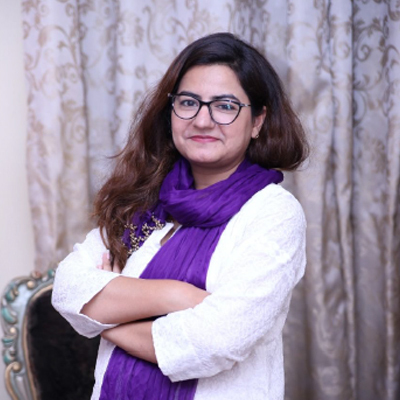 She is one of the founding team member of Impact Network, a collaborative platform looking to connect, support and strengthen the social entrepreneurial community of Pakistan. She has recently co-authored a book titled, “Beyond the Buzz: A Deep Dive into Pakistan’s Startup Ecosystem”. 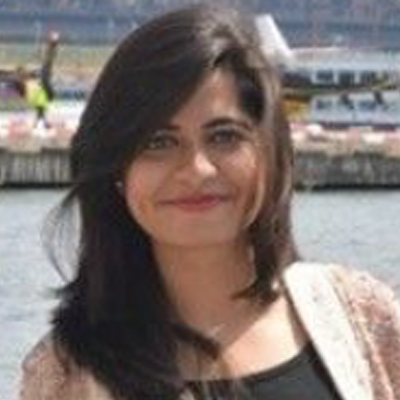 Ms. Komal is a co-founder of Asaan Taleem. 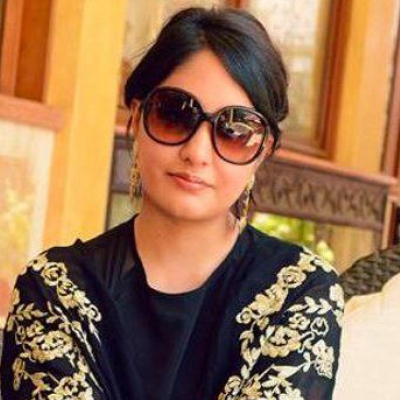 With this, she is currently appointed at Toyota Pakistan as an Assistant Brand Manager. She holds a business degree from Institute of Business Administration and has expertise in the field of marketing, management, finance as well as teaching and mentorship. Her enthusiasm for women empowerment and social entrepreneurship is what has led her to initiate Asaan Taleem. Asaan Taleem is an Ed-Tech initiative that connects qualified women including tutors, professionals, and HomeMakers to teach young girls through live video classes, who otherwise do not have access to quality education due to societal restrictions. Ms. Sadaf Ahmed is a founder of Robotics Club. 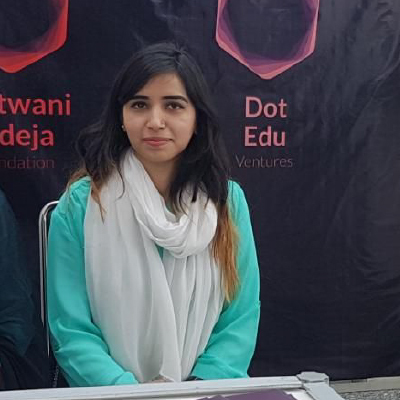 She aims to be the flag bearer in making STEM education a part of regular education in Pakistan and equipping the new generation with 21st century skills. 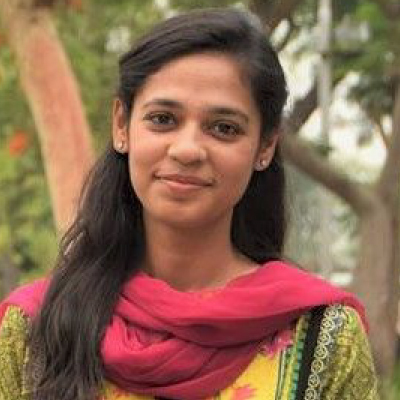 For the accomplishment of her passion, she has started her own STEM institute with the name The Robotics Club Pakistan in which multiple courses are being offered from robotics, science, engineering and technology. She holds MIT Degree from Australia and CS & Business Administration degrees from one of the leading universities in Pakistan. Ms. Amina Pasha is a co-founder of Jugaar Adda, which explores everyday materials and creative design practices to develop flexible and creative tools that function as building blocks for ingenuity, capable of integrating play and work for personal and collective fabrication. The aim of the start-up is to create opportunity to develop activities for children and young adults that support the ‘jugaar spirit’. Amina is curious individual, parent and architect who works to enrich her engagement with her environment. Her curiosity has led her into varied directions, which include experience in architecture & interior design, communication design, creative writing, furniture design and fabrication and sustainable material explorations.